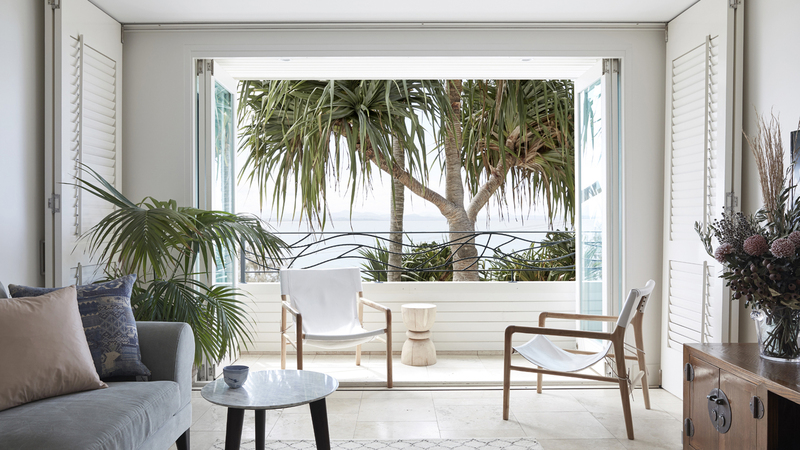 Nestled in behind the trees, a stones throw from one of Australia’s most iconic beaches. 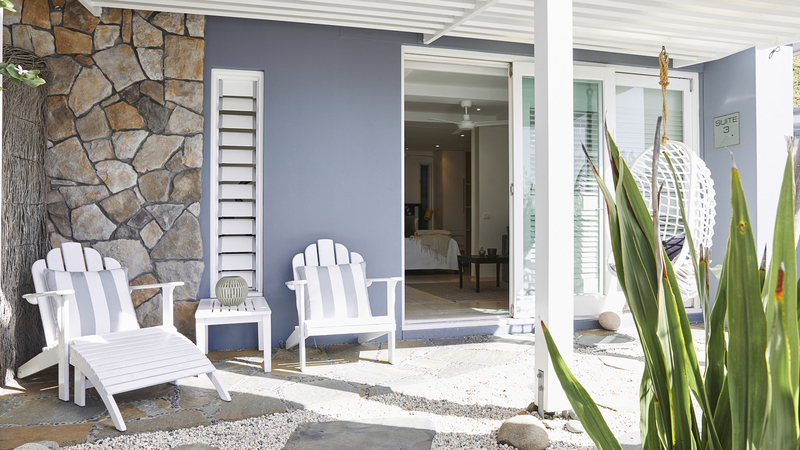 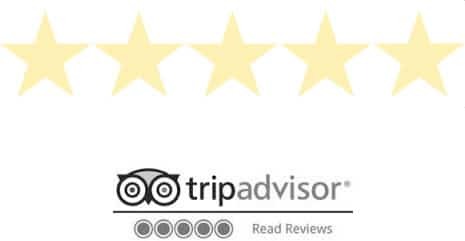 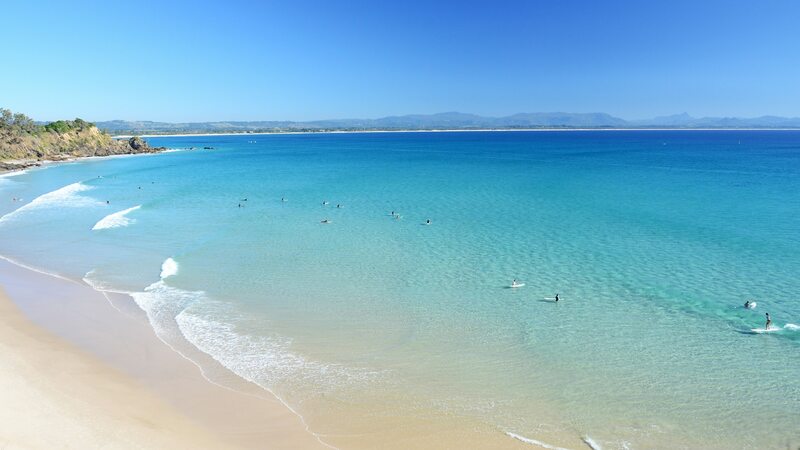 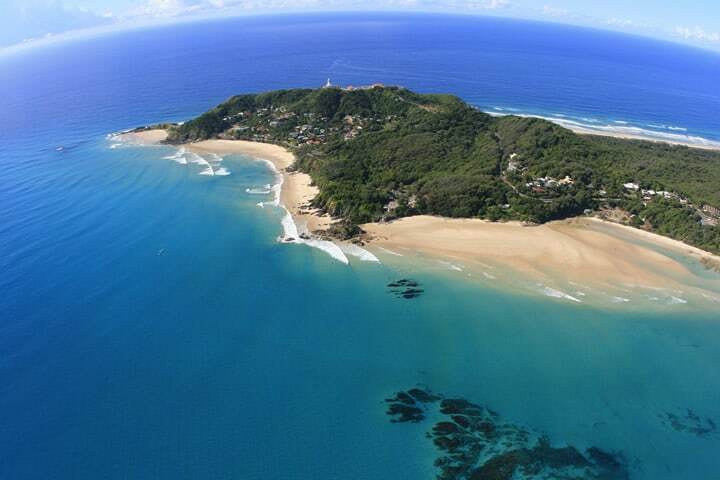 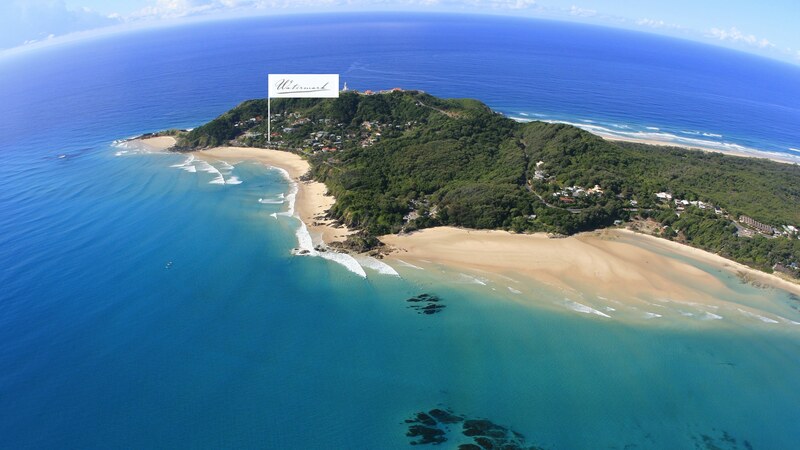 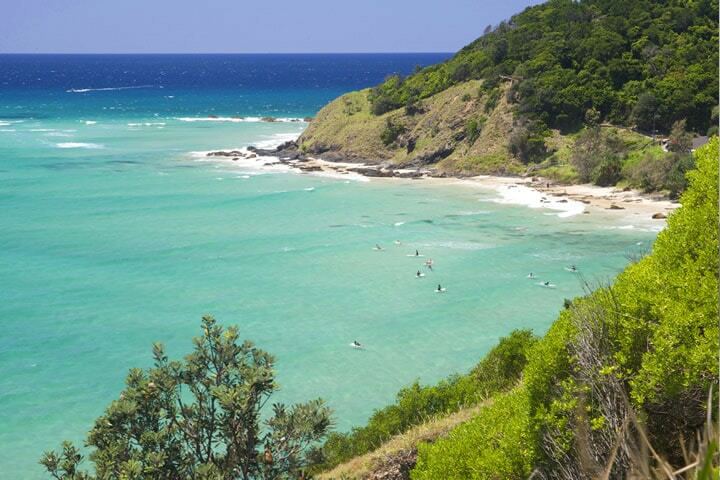 Watermark at Wategos has three sumptuously appointed Beach Suites, Byron Bay Accommodation. 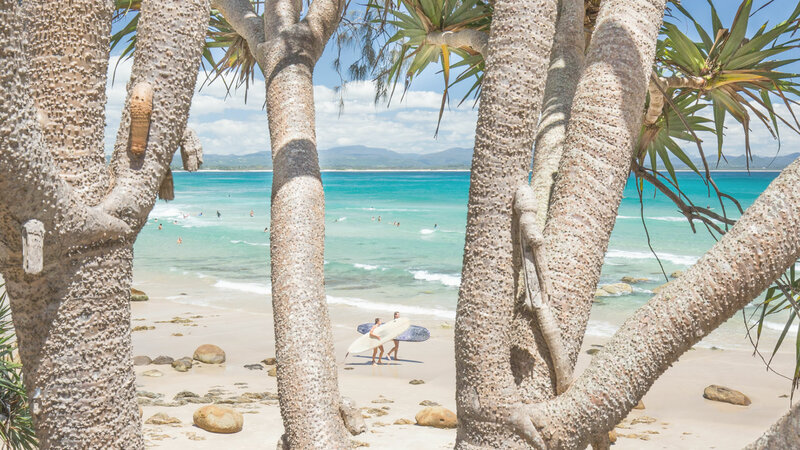 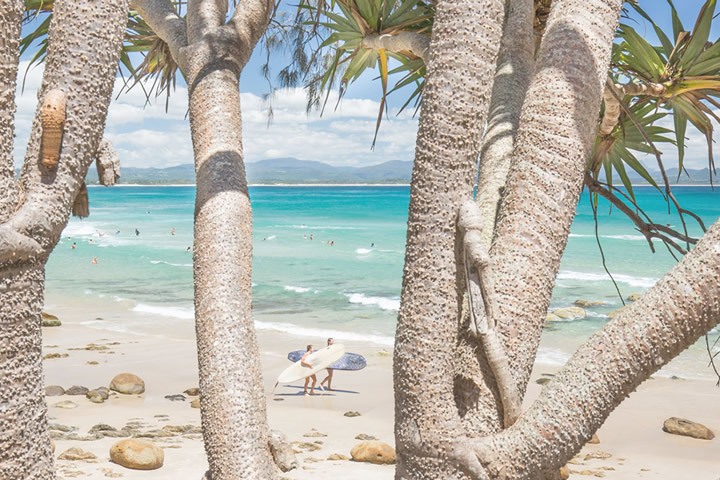 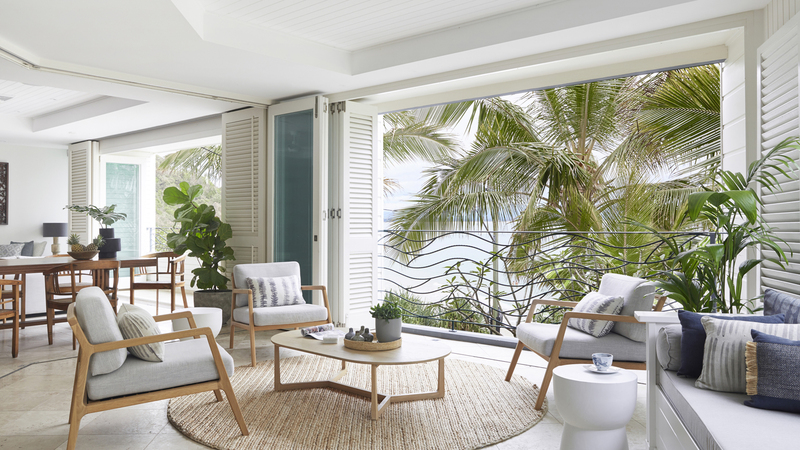 Against the spectacular backdrop of Byron Bay’s hinterland, and surrounded by lush forest, the wide, flat sands of Wategos lead almost directly to the front door of your suite.